Who else is loving the gold foil trend at the moment??? I know I am! 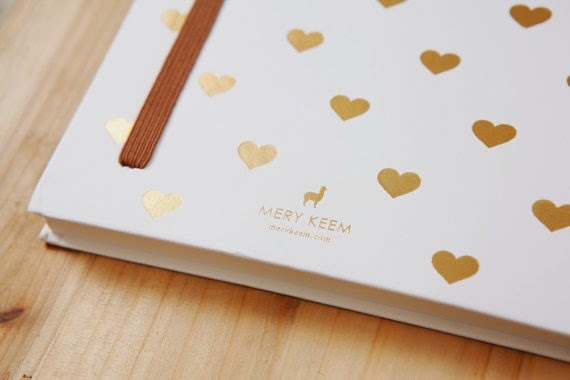 How gorgeous is this notebook from the MeryKeem etsy shop...love love love! If you click on the source link below the image it will take you straight to their shop. So many amazing products you should definitely check it out. I love these gold foil prints. They are gorgeous and I really want some of my own but have a few other ideas in mind so might DIY it. 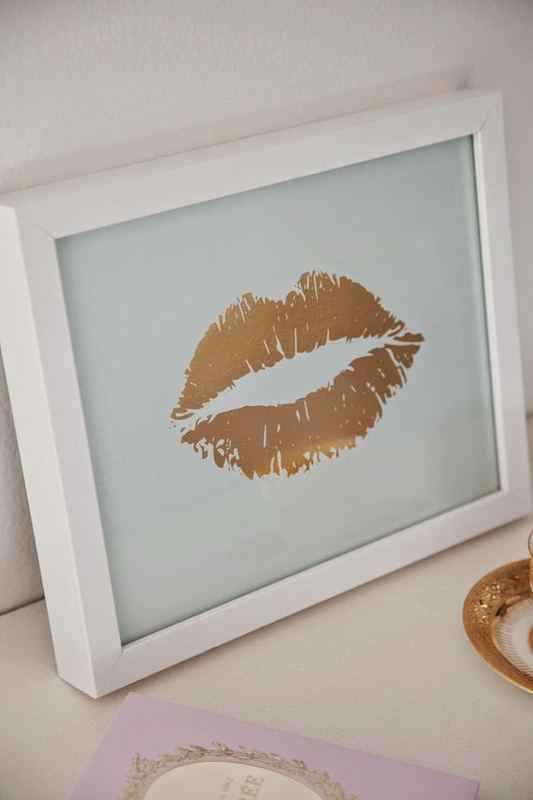 I have been saving my money to buy myself a Silhouette Cameo machine so I can do some vinyl designs, such an awesome product and a real DIYers gem. Check out their site here to see what else you can do with a Silhouette Cameo. What's not to love about this image. I pinned this a few weeks ago on Pinterest and can't get passed how beautiful the products are. You can find more details on the Bright and Beautiful Blog which tells you where to pick up each of these products. You could really jazz up your desk with these accessories. I fell in love with the stapler and the coffee mug with the gold lips on it....I wish it didn't cost so much to ship items to Australia, I would have filled my home with these items already! Check out these amazing invitations, when I searched for invitations there were so many different options, I loved these ones. 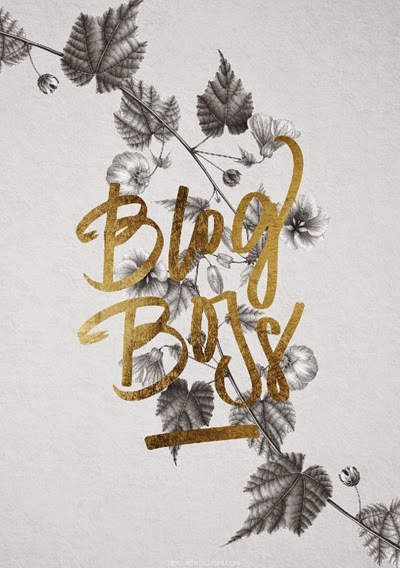 I think one of my favourite gold foil prints would have to be this one though, I definitely has to do with completing the Blog Boss course recently with Holly Becker. It is the second one I have done and I absolutely loved it, so much information and so many beautiful ideas and inspirations. I can't wait to do another one with Holly, if you haven't read her blog before you have been hiding under a rock. I was lucky enough to interview her and review her book, such an honor. 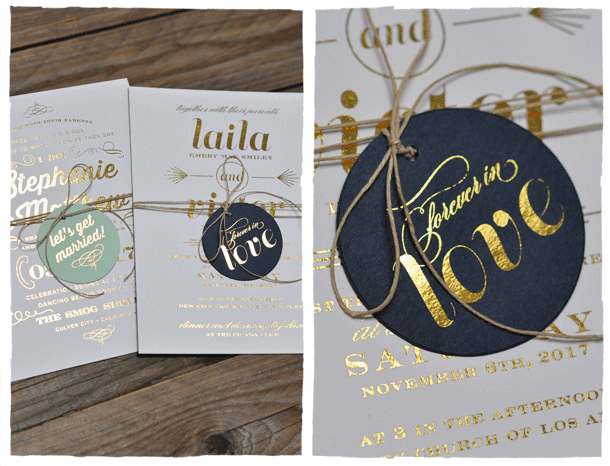 Have you seen some amazing gold foil designs lately, please share, I love seeing what you love!